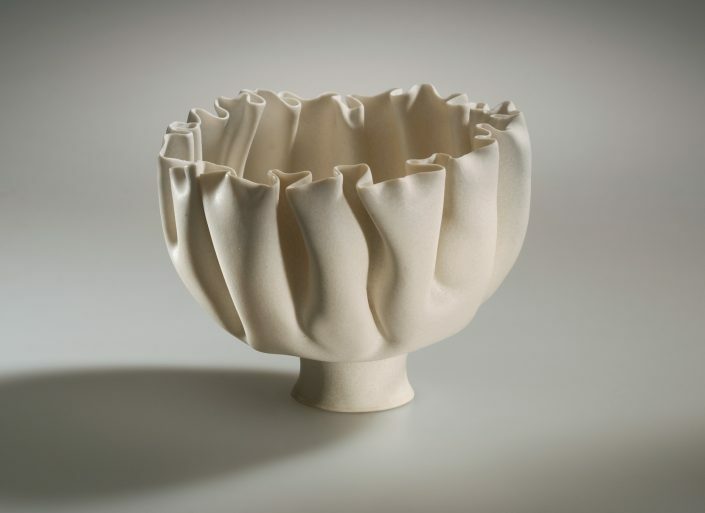 The Veste Coburg Art Collections first began exhibiting and collecting modern ceramics in the 1970s. 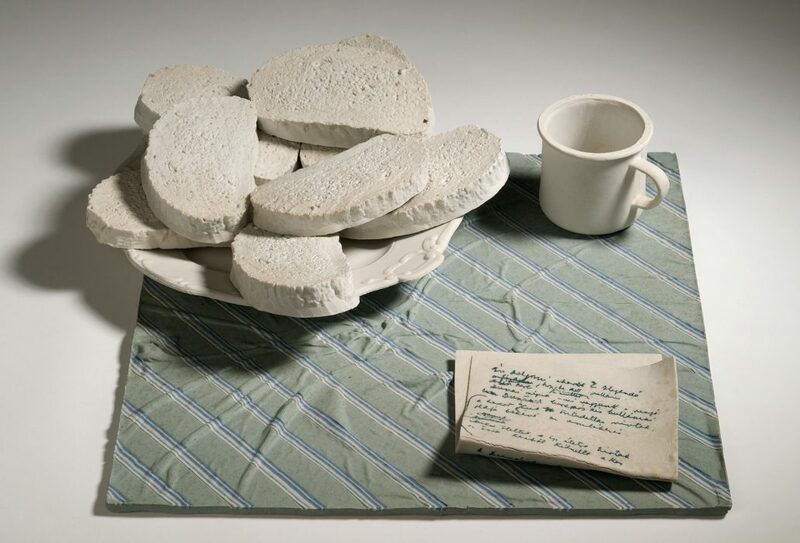 In 1975, the Richard Bampi Prize was created to promote young ceramic artists; this was followed in 1976, 1980 and 1984 by the exhibition cycle entitled “Ceramics in Bavaria today”, which showed contemporary works by ceramic artists living and working in Bavaria. From each of these exhibitions, permanent acquisitions of important works were made. 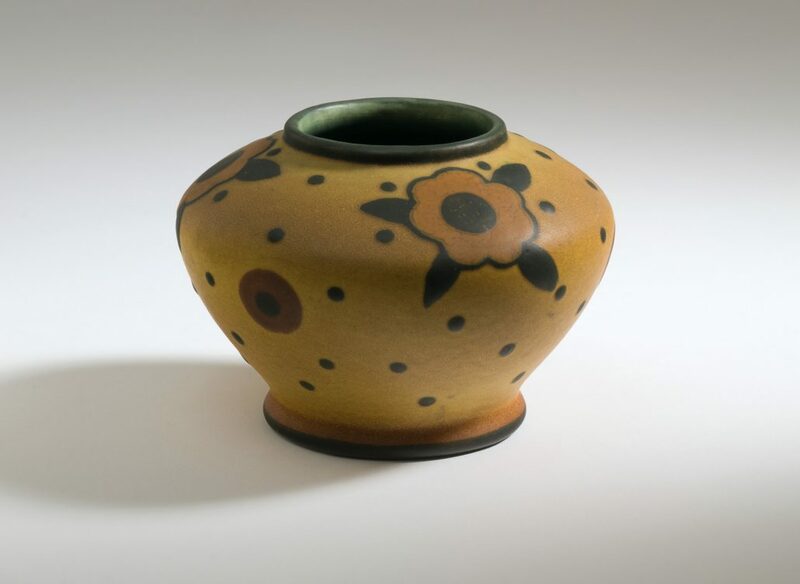 Consequently, the collection focuses heavily on German ceramics; however, it also includes a large number of high-quality works from all over the world, especially the UK, France, the Netherlands, Scandinavia, the US, Korea and Japan. The majority of Coburg’s ceramics can now be viewed in the Ceramic Study Collection. 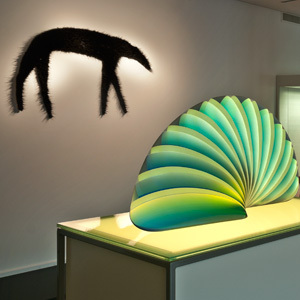 A representative cross-section of this voluminous collection is exhibited in alphabetical order in 30 showcases. In addition to this, some of the principal items are displayed outside the showcases, grouped together by theme. 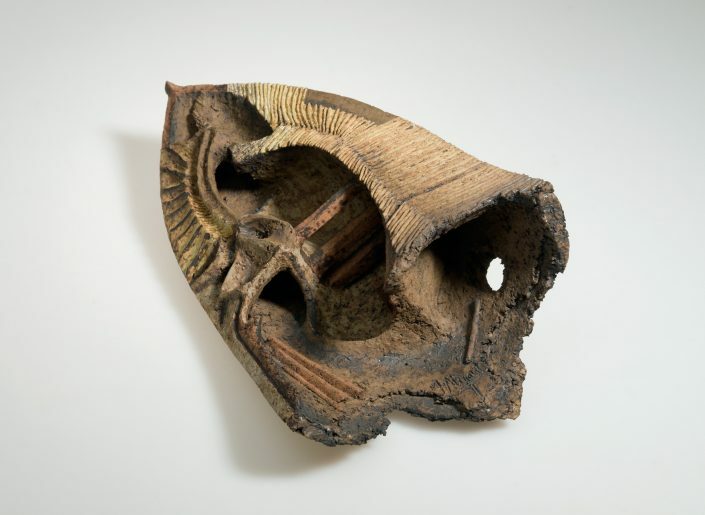 The exhibits include traditional vessels, such as vases and bowls, wall reliefs, abstract and figurative sculptures, and conceptual objects. 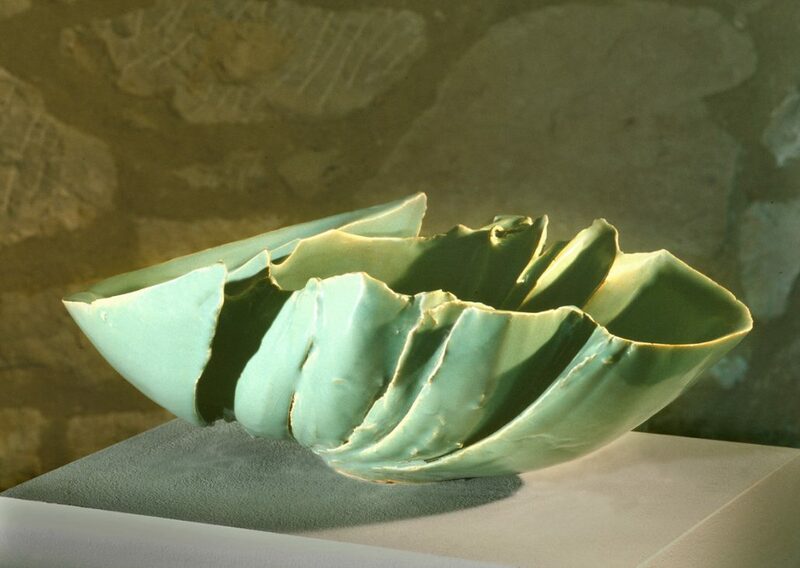 The free-standing display section places particular emphasis on international works; the ceramics exhibition thus mirrors the international thrust of the collection of modern glass in the Rosenau museum. 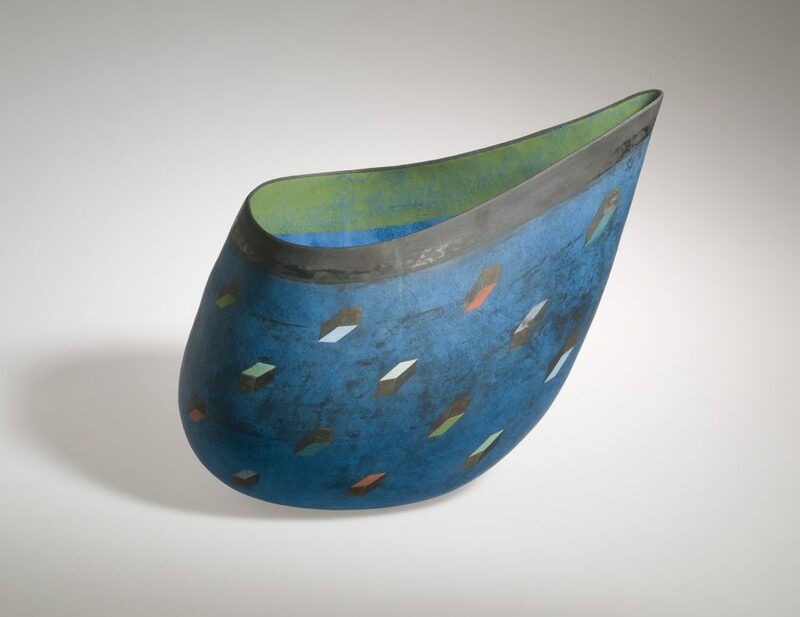 Some artists are present with works both in ceramic and in glass – evidence of the close relationship between the two materials.